Over the past decade, we have developed and produced many batteries for medical device . Chemistry includes Li-ion / Li-po / LiFePO4 / Ni-Mh. It involves CPAP( Continuous Positive Airway Pressure) machine, ECG, Patient Monitor, laser therapy instrument , light curing machine, sputum aspiration machine, blood pressure tester, infusion pump, blood pressure monitoring medical instrument, electrocardiogram instrument , monitor medical instrument , etc. Customers include international and domestic. From the program design, material selection, sample production, mass production, testing, packaging, transportation and after-sales service, we will provide you with the best quality service. 1, Application areas: ECG, Emergency Breathing Device, Infusion Pump, Beauty and Massage Device and Smart wearable Device etc. High Quality Replacement Batteries for all ECG / EKG Machines, AEDs, and Patient Monitors. All Leading Brands Represented. Each Battery is Strong, Fresh, and Long Lasting. 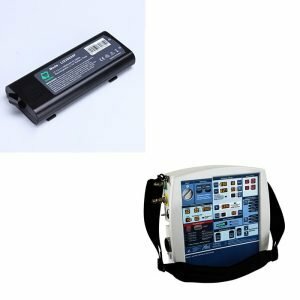 High Quality Replacement Batteries for Emergency Breathing Machines. All Leading Brands Represented. 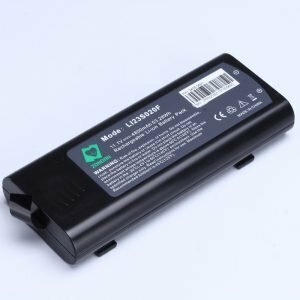 Each Battery is Strong, Fresh, and Long Lasting.We offers full Custom Battery Design support to help in creating a battery pack that perfectly suits the Emergency Breathing Equipments. 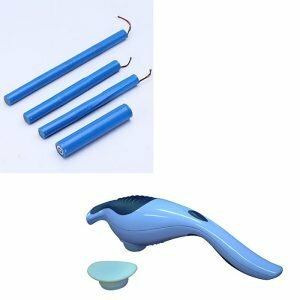 High Quality Replacement Batteries for Handheld Massager Machines. All Leading Brands Represented. Each Battery is Strong, Fresh, and Long Lasting. 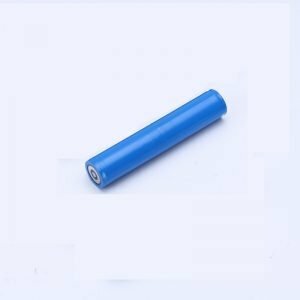 We offers full Custom Handheld Massager Battery Design support to help in creating a battery pack that perfectly suits the Handheld Massager Equipments. 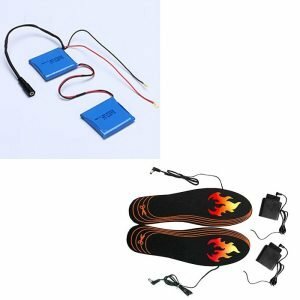 High Quality Replacement Batteries for Heating Device. All Leading Brands Represented. Each Battery is Strong, Fresh, and Long Lasting. 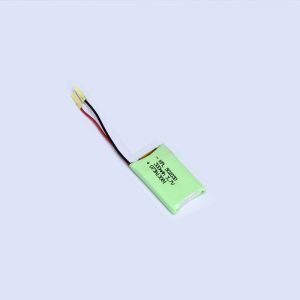 We offers full Custom Battery Design support to help in creating a battery pack that perfectly suits the Heating Equipments. 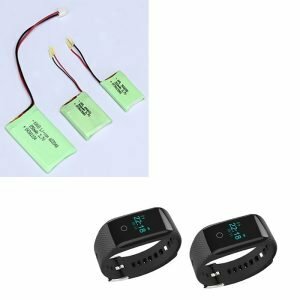 High Quality Replacement Batteries for Smart Wearable Products. All Leading Brands Represented. Each Battery is Strong, Fresh, and Long Lasting. 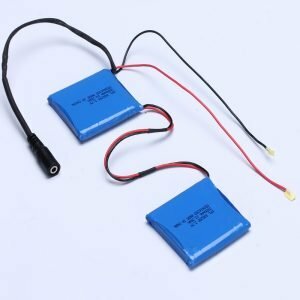 We offers full Custom Battery Design support to help in creating a battery pack that perfectly suits the Smart Wearable Products.